The renovated building is ready! 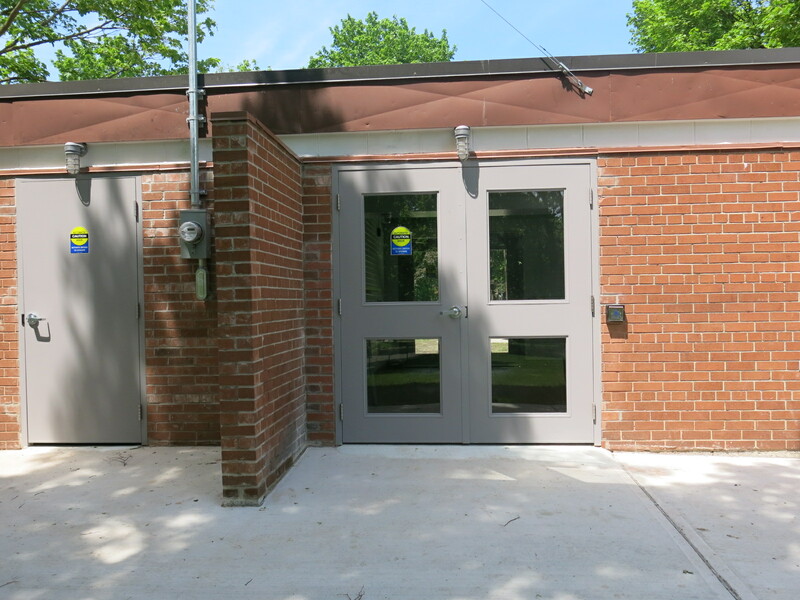 The renovated Fred Hamilton Park washrooms are now open! The newly renovated park building is finished! And the washrooms are open to the public. They will be open daily and locked at around 8pm. This was one of our first projects as a park group and it is wonderful to see it nearly completed. Significant improvements have been made including two accessible washrooms, a raised garden bed, and a new community kitchen! We would like to thank all of the people who have helped this project along the way especially Councillor Mike Layton’s office for so much guidance and support. We look forward to holding many events and regular programming open to the public. Stay tuned for more details! Congratulations to everyone who helped bring this project to fruition. I’m sure the addition of a community kitchen will bring further community engagement, and just in time for summer! I go to the park every Sunday with my daughter. The washrooms are locked and have been locked since April or early May even though they appear to be completely constructed. Why are they still locked? Will the kitchen be open daily and available for people to use? How is that going to work?